It is the perfect time to add some fun new accessories for yourself and even your home. How about adding a little bit of polka dot for some chic spring style? Henry Happened to make your own Polka Dot Umbrella…fun! 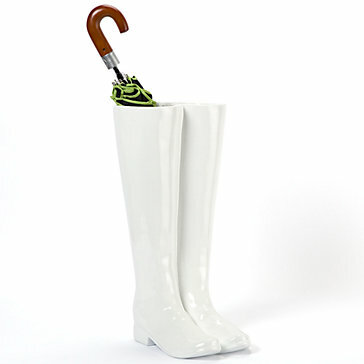 So, how are keeping dry and stylish this spring? Anything in polka dots is a good thing. I used to live in Seattle, so my umbrella and I are best friends :) The polka dots are SO cute!